It’s summer again at Chautauqua and a select group of residents from Centreville arrive, each with different reasons for spending their summer at the Christian camp . . .
There’s Caroline Raynor, the beautiful, articulate young woman no one would guess was only a second housemaid to one of Centreville’s leading hostesses. And brothers Joseph and James Ward, whose only success in life is to be a disappointment to their father. With no direction or ambition, they end up at Chautauqua simply because they followed everyone else. Paul Adams, charming and lazy, who passes his days lounging on street corners and watching the world go by, unaware of the talent God has given him. And Mrs. Fenton, determined to take advantage of all that Chautauqua has to offer. 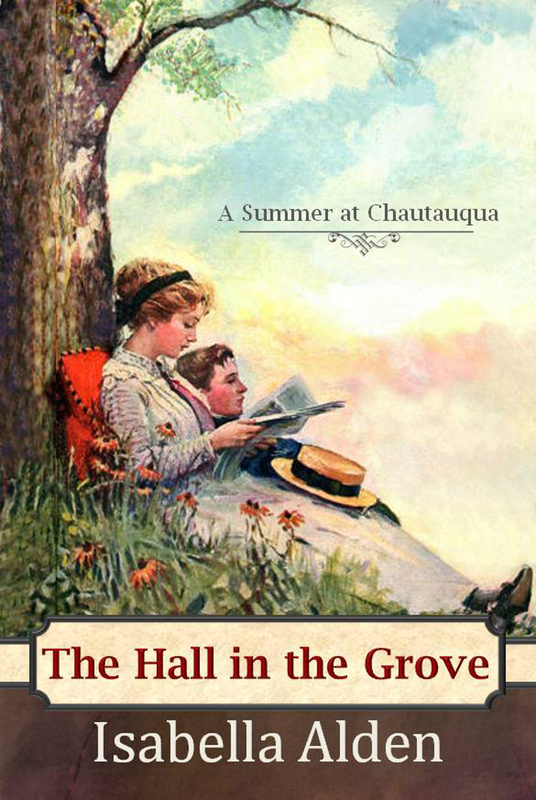 Her greatest fear is that her growing son should recognize and be ashamed of her limited education—and she knows a summer at Chautauqua, where instruction is plentiful, is the place to rectify the matter. Each arrives at Chautauqua with an open heart, ready to experience what Chautauqua has to offer. Could it be that God has bigger things in store for each of them?